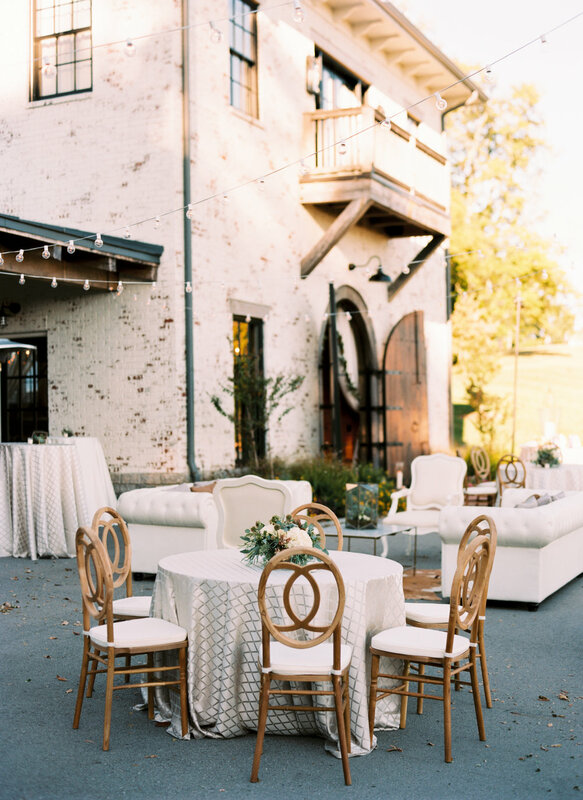 Katie + Sean's day was held at Trinity View Farm in Franklin, TN. 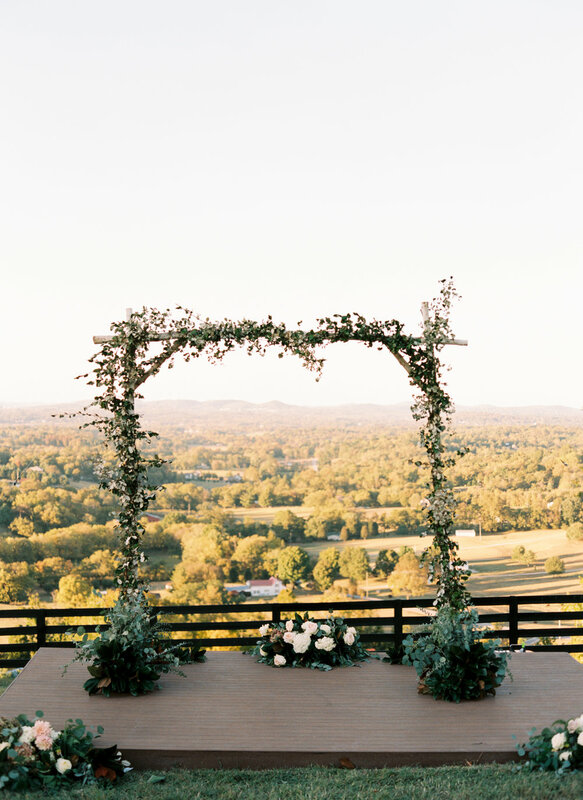 The beautiful October day was shared with 175 of their closest friends+ family in the rolling hills of Tennessee! 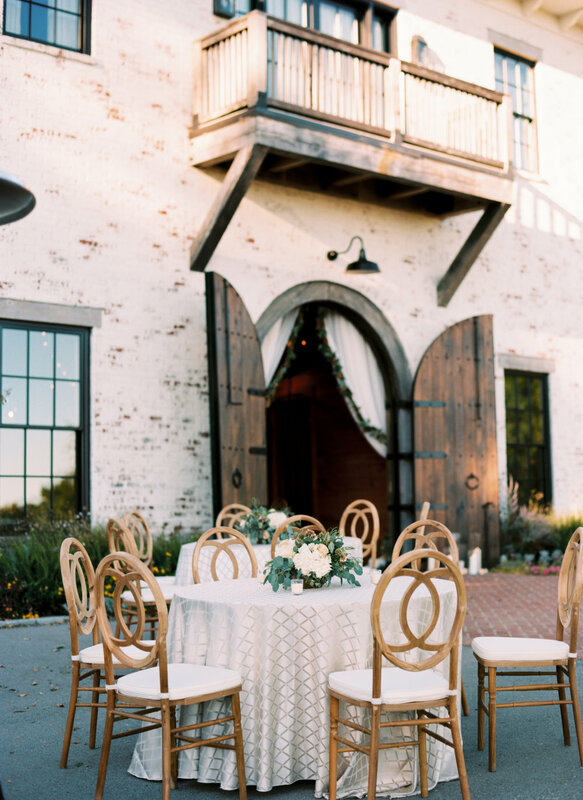 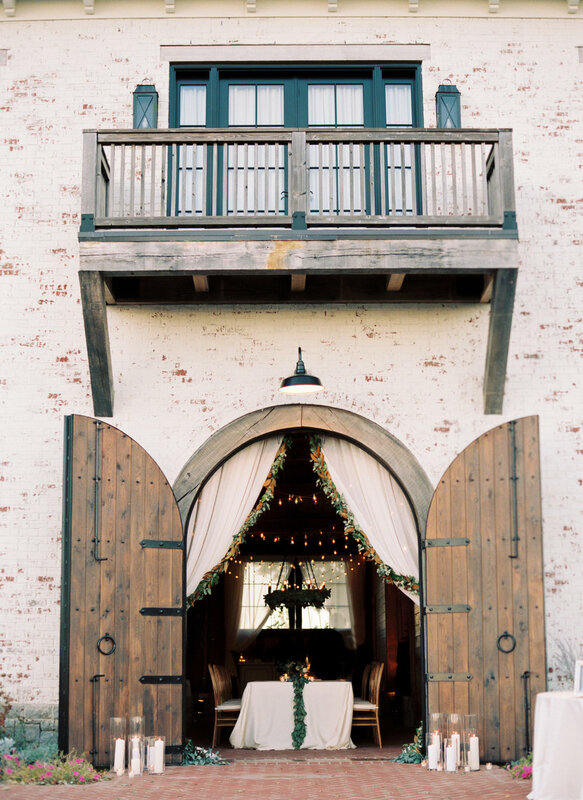 They got married under an arbor of greenery + moved on to their elegant reception in the barn.